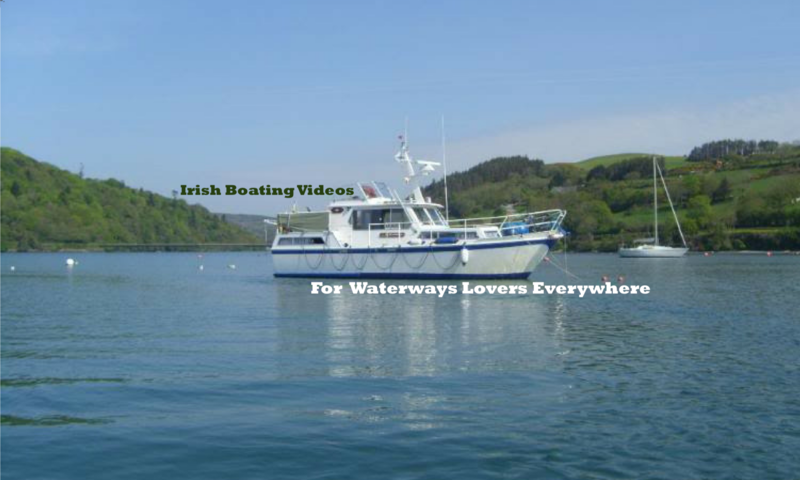 A Lough Erne cruise that has all four seasons in one cruise up the lake. We start out south of Enniskillen on upper Lough Erne then head north passing the dominating Enniskillen Castle that over looks the river right in the heart of Enniskillen town. The weather is a mixed bag and our mission is to try to get to the restaurant island of Lusty Beg. Do we make it? Well you will just have to wait to see the answer to that one. On our journey we pass through and indeed under Carrybridge. I like this mooring with it’s unassuming hotel that does a great carvery lunch on a Sunday. Tom Leonard’s marina is also based here and despite that fact that there are no shops around Carrybridge is still a very popular spot with boaters.